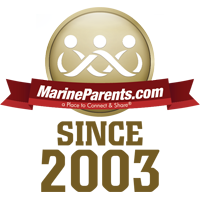 Here at Marine Parents, we strive to help you navigate every stage of your recruit or Marine's career in the Corps, beginning from when he or she is a poolee and still waiting to ship out to MCRD. We now offer a "Corps Kit Recruiter Heads Up!" 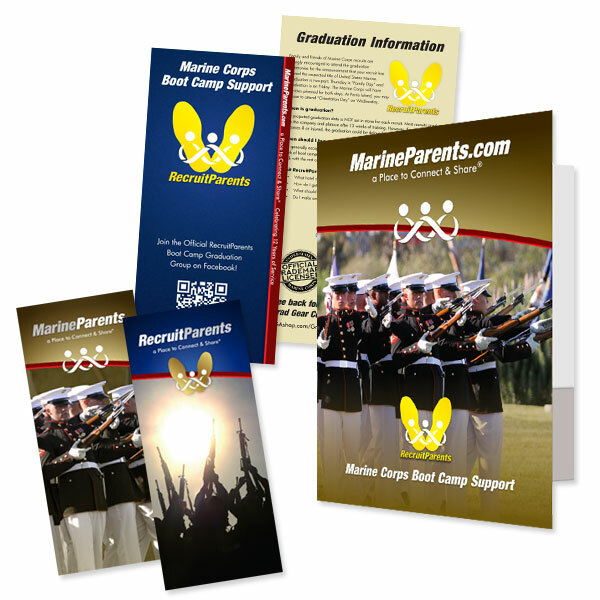 option that allows you, the Marine Parents family, to order your own presentation kit to take to parent and poolee functions and give to your recruiter to share with that recruiter how Recruit Parents and Marine Parents has been beneficial to you in your journey so far. The recruiter will then be able to order a Poolee Kit for distribution at events via return postage with the included paid envelope. 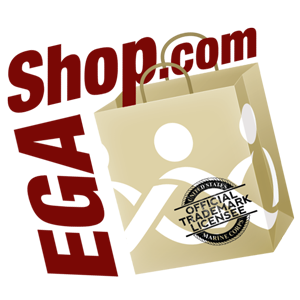 Not only will this help expose more people to our organization, but to thank you for taking the time to do this, we'll include a Marine Parents key chain and Parent Packet for you to keep at no additional charge. Click here to order your "Corps Kit Recruiter Heads Up!" today. On Monday, February 23, 2015, all Active Duty and Reserve service members will have the first opportunity to register for the 2015 MCM. Beginning at 12:00 pm (Eastern Time). 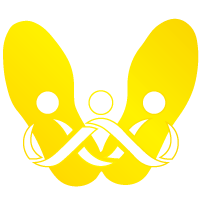 There are a limited number of entries available, but those who take advantage of this opportunity will receive a 15% discount, paying only $106.25. For the last twelve years, you've been there for us and, more importantly, for our Marines. During that time, thanks to your love and support, more than 39,000 care packages have been sent to deployed service members, more than 93,000 cards and letters have been sent, and thousands of meals have been served to Wounded Heroes, and countless families and individuals have sought and found comfort, answers, and strength in the Marine Parents community. 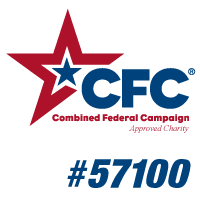 None of this would have been possible without your ongoing support, whether it be through donations to MarineParents.com or by shopping at the EGA Shop, where 100% of the proceeds support the outreach programs and services of MarineParents.com, Inc. for supporting your fellow military families! 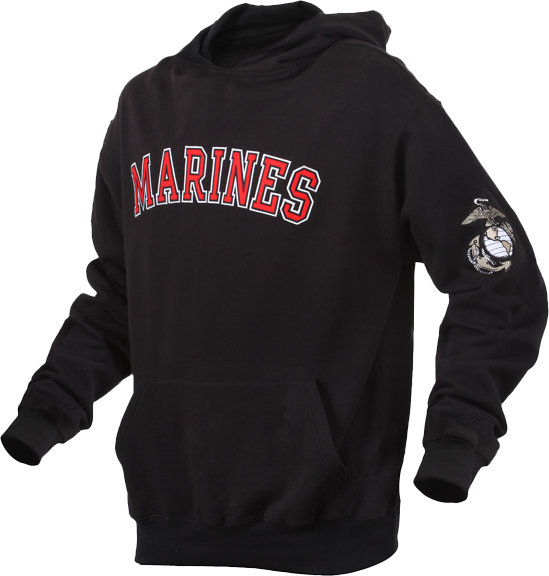 This black sweatshirt with a hood is embroidered with "Marines" in red with a white outline on the front and the Eagle, Globe and Anchor on the left sleeve. This hoodie is amazing, really good quality, love the embroidery. My husband loved mine so much he asked me to order him one! We are going to wear them to my son's graduation next week, can't wait! 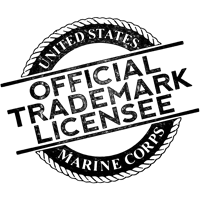 Brand NEW EGA Shop Exclusive Design! Shop now.